This easy to use overview features our favorite online meeting software and the advanced features they provide. From Bluejeans to Zoom.US we have the top 10 virtual meeting software features that we felt were the most important for the majority of users. See our Free Video Conferencing solution comparison that covers Google Hangout, Skype, and Mikogo here. Cisco Jabber, Skype, Google Hangout and more! One of the Market Leaders with Great commercials! 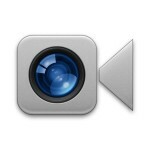 Also pick up WebRTC, Skype and Google Talk! Awesome internal hardware deployment options! Here are a few of our favorite Web Video Conferencing Software system we use for online meetings, webinars and distance learning. If you have questions about any of these services or what USB products and solutions will best fit your system let us know! 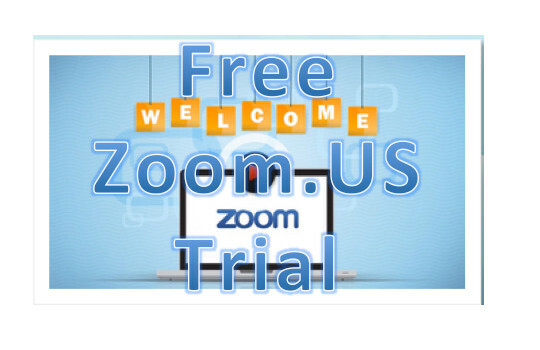 Get your first 3 months FREE of Zoom.US & try out our H.323/SIP Room Connector free! Would you like us to email a quote?